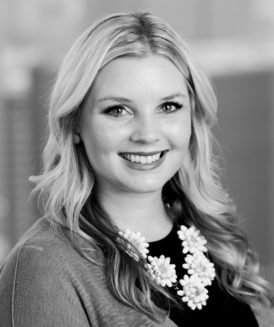 Katie joined Wegman Partners in 2014. Katie is an Human Resources and Billing Manager, utilizing her vast skill-set and adaptability as she works alongside each recruiter in a variety of capacities. She has a passion for helping others and her strong communications background allows her to support a diverse team with individual needs. Katie is a Houston native and graduated from Texas State University, San Marcos in December 2013 with a Bachelor’s degree in Social Work. She enjoys spending her time out in Dallas, with family and friends, and loves live music.